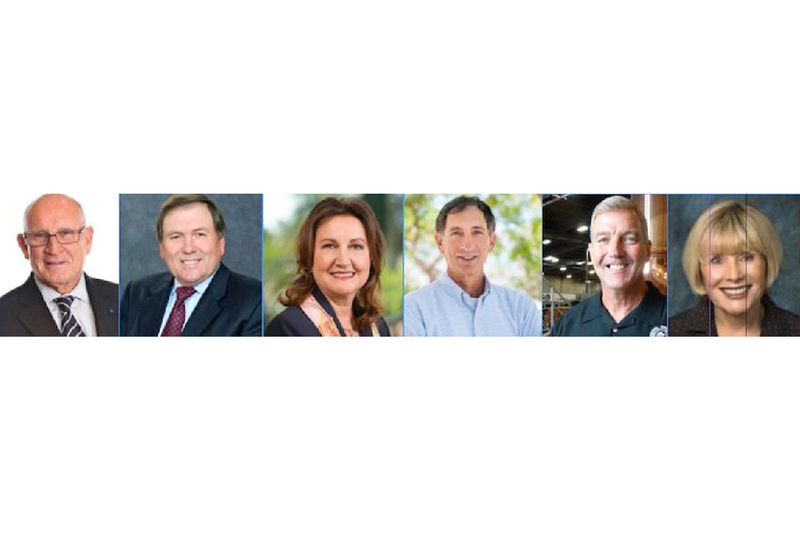 Corporate Directors Forum will recognize six San Diego directors for extraordinary contributions to corporate governance at its 26th annual Director of the Year Awards on Sept. 22 at the Hyatt Regency La Jolla. Lifetime Contribution to Life Sciences: David Hale, chair and CEO, Hale BioPharma Ventures, former chair, Santarus, SkinMedica and others. Corporate Governance: Magda Marquet, co-founder and co-chair, Althea Technologies.